The Yinhawangka People of the Pilbara region of Western Australia have announced a major agreement with Rio Tinto. 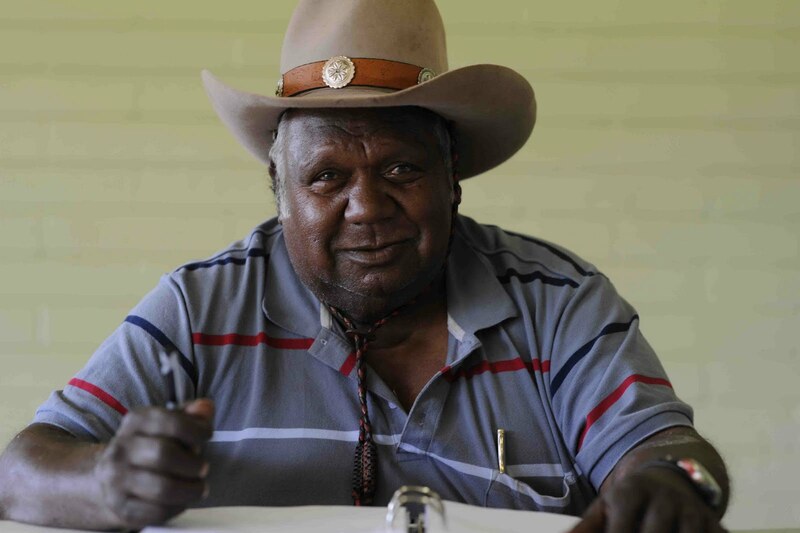 The Yinhawangka People are the native title claimants and traditional custodians of approximately one million hectares of land and waters in the central Pilbara, including the mining town of Paraburdoo. The agreement covers Rio Tinto’s existing, current and future iron ore mining operations within Yinhawangka country and, importantly, establishes protocols for the protection of homeland communities and areas of special significance. This includes the exclusion of an area of outstanding cultural significance to the Yinhawangka People. It provides a range of economic and non-economic benefits for the Yinhawangka People, including significant financial benefits from mining on their traditional country; special treatment of areas of high cultural significance; employment and training opportunities; support for Pilbara Aboriginal business development and contracting; and a collaborative approach to environmental and cultural heritage management. Yinhawangka Traditional Owner, Darren Injie, said it had taken over twenty years of hard work for the Yinhawangka People to establish their homeland communities and reach today’s milestone. YMAC makes national and international news headlines! 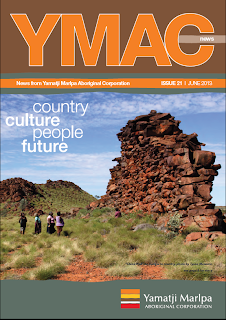 ﻿﻿YMAC, and Pilbara traditional owners, have received unprecedented media coverage in state, national and international media regarding the recent signing of historical agreements with Rio Tinto. Newspapers: Front page of the West Australia and Australian newspapers, also featured in Australian Financial Review, The Age, Canberra Times, Sydney Morning Herald, plus 12 other national regional papers. Will also appear in WA regional and Indigenous newspapers the week of 6 June. Radio: BBC radio, ABC national and regional radio, SBS radio, Sky Business, 6PR, 96FM, 94.5FM, and national radio across Australia. 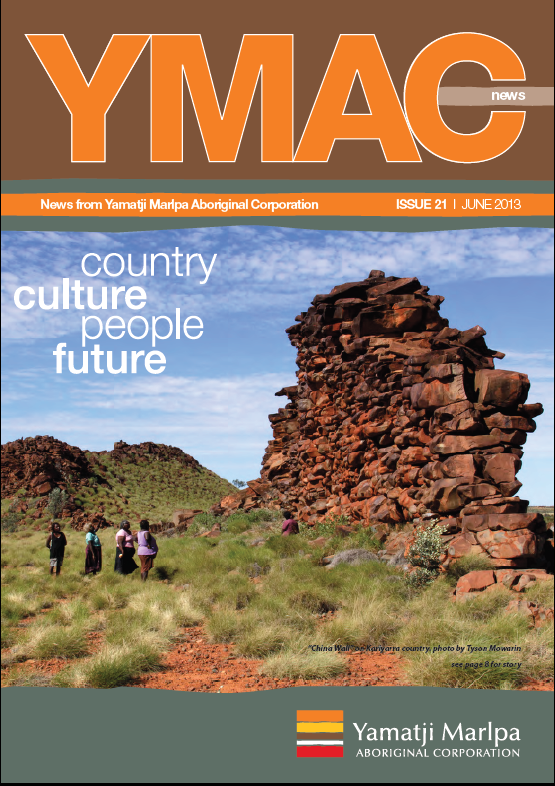 Keep and eye out for more great news stories coming up for YMAC, and the traditional owners we represent, in 2011!